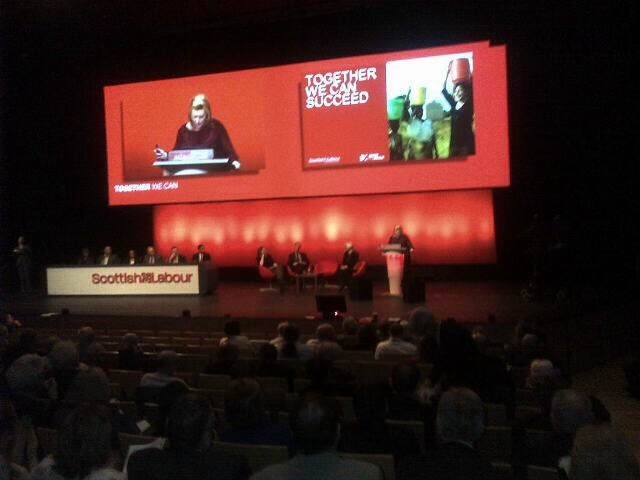 LCID Scottish Officer Alastair Osborne sent this report from the Scottish Labour Party Conference. 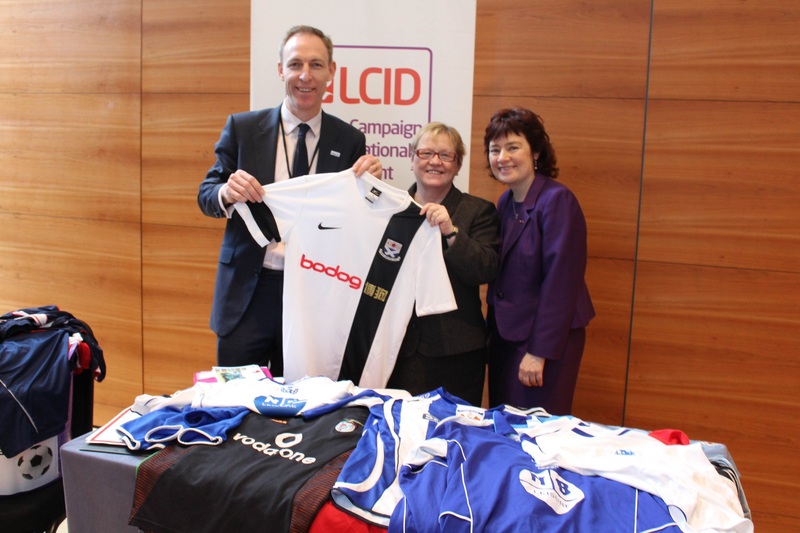 After a long photo session for those who wanted their picture taken in front of our banner holding their favourite team strip, I welcomed everyone and introduced the two speakers, Sarah Boyack MSP, Chair of the Cross Party International Development Group in the Scottish Parliament; and Shadow Secretary of State for International Development, Jim Murphy. 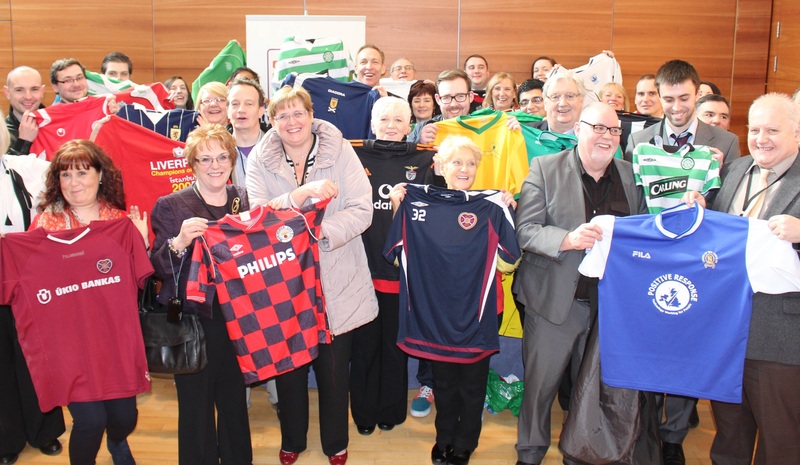 LCID are grateful to the staff in Jim’s Constituency Office for the work they put in organising the event and to Diageo for providing sponsorship. In addition to the Fringe Meeting there was a good conference session on Scotland in the World. Speakers were Douglas Alexander, Shadow Foreign Secretary; Jim Murphy, Shadow International Development Secretary and the Scottish Euro election candidates, including MEPs David Martin and Catherine Stihler. Jim’s address was followed by a panel Q & A on International development.